London mayoral hopeful Sadiq Khan is reported as saying during hustings that there are too many fried chicken shops in London. 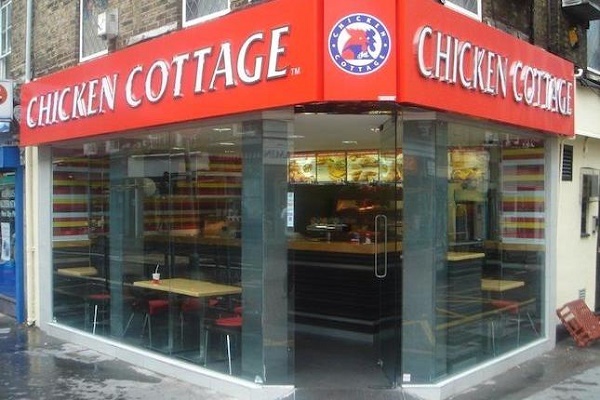 So which London MP said this about ubiquitous chicken shop Chicken Cottage at the company's awards ceremonies in 2012? “Chicken Cottage is a British product that is doing a fantastic amount in our country...over the last period Chicken Cottage has created 1,000 new jobs in our country, added £50m to the UK’s GDD and over the next five years will be creating 400 new jobs as well. “And here’s the beautiful thing. This is a British product...selling Islamic products, selling halal products...that is niche and general but it’s gone mainstream. It was, of course, Sadiq Khan. Watch below. @JoshFeldberg @mePadraigReidy In the words of Braveheart: "They may take our lives, but they'll never take... OUR BARGAIN BUCKETS!"